Actor Ricky Schroder of “NYPD Blue” and “Silver Spoons” fame and his wife, designer-entrepreneur Andrea Schroder, have sold their longtime ranch for $9.3 million, records show. 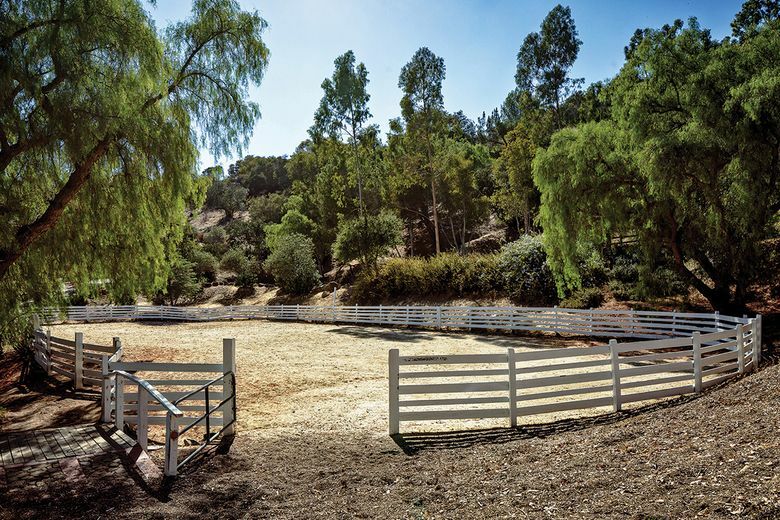 The equestrian compound comprises three parcels totaling close to 30 acres in Topanga, located west of Los Angeles. 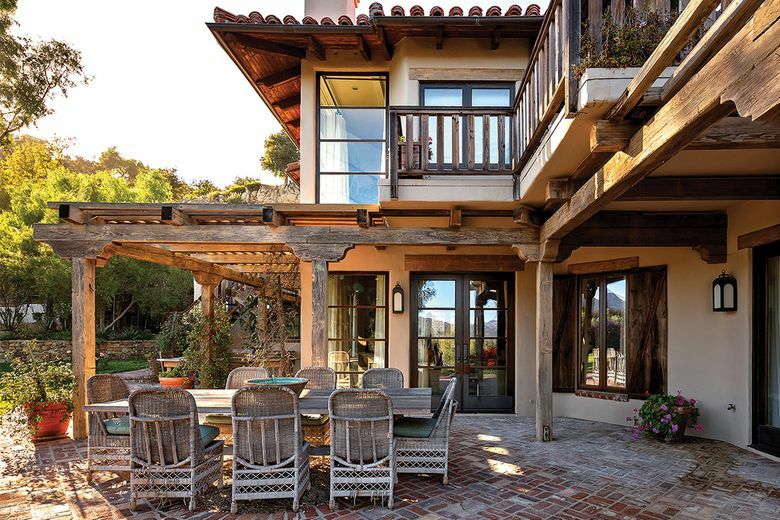 A Spanish-style main house and a guest house share the site with organic gardens, orchards and trails. Zoned for horses, there’s also a barn and a riding ring. The main house has four bedrooms, beamed ceilings, custom built-ins and French doors that open to a multitude of outdoor living spaces. An expanded bathroom — complete with custom wardrobes and a marble wall — highlights the master suite. Painted a crisp white, the guest house features vaulted ceilings with exposed beams, a cozy living room and two bedrooms.